Der klassische CD/DVD-Ordner aus Nylon mit patentierten ProSleeves bietet Platz für 72 CDs/DVDs. In den innovativen Fast-File-Fächern, auf die sich noch leichter zugreifen lässt, können 8 weitere CDs/DVDs verstaut werden. I own hundreds of DVD movies and with Case Logic I have an organized collection, like if they were stamps. I have a good collection of movies on DVDs. Limited space to store them. 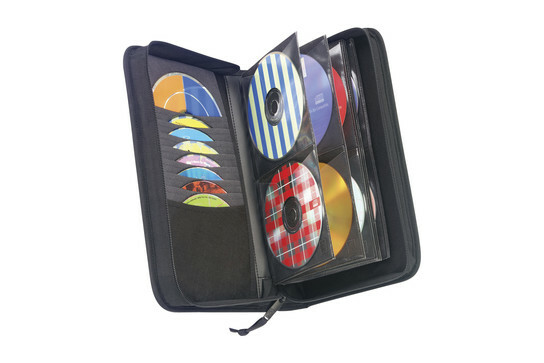 Then, I found CaseLogiq CD Wallets: this is the solution ! I bought more of them on sale because I wanted to reorganize and liked the ones I bought last year and they worked really well. 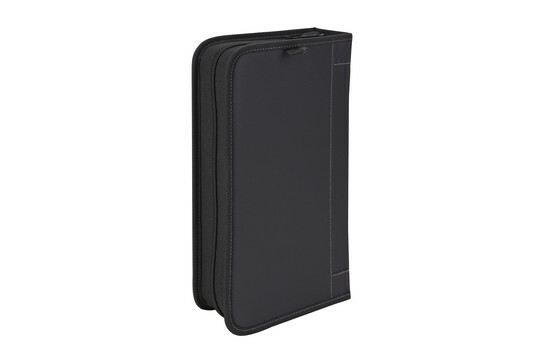 Definitely serves its purpose of a quality storage case with a sleek look. I have some caselogic cases from years ago and I feel the quality of the new ones is not the same. The newer cases seem cheaper and less durable. When I loaded the cases they almost didn't zip, if the case won't hold the number of CDs its designed to hold, there is a problem. a very cool case, well constructed and excellent value for the dough. This is a quality company. Enjoyed the overall look and feel of the cd wallet. 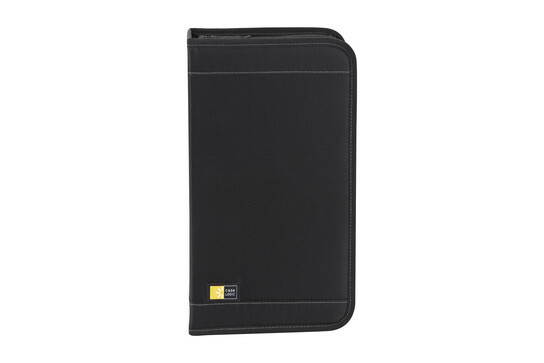 This product is great for holding the data CDs for our human resource department. 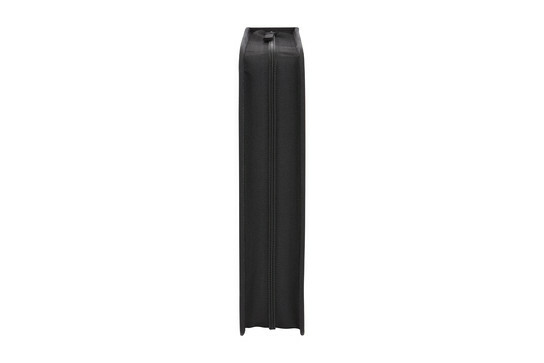 They are easily organized and handy to keep desk-side without being too bulky or taking up alot of room.